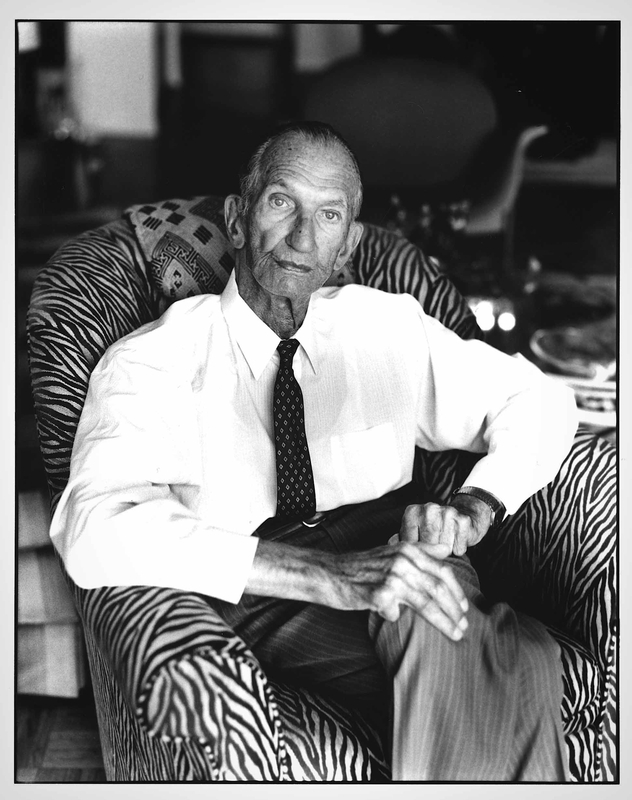 Jan Karski was born in 1914 in Lodz, Poland. Christened Jan Kozielewski, he was raised by his intelligentsia family, which had very patriotic, Polish Catholic roots. 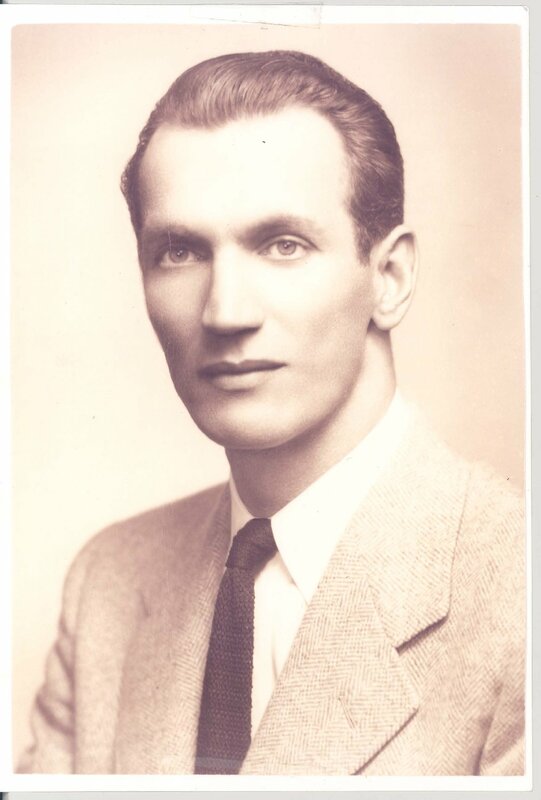 The name Karski was one of his military pseudonyms after he joined the Underground Bureau of Information and Propaganda, whose mission was to resist Nazi occupation. During World War II, he became a courier between the resistance movement in Poland and the Government-In-Exile. What turned out to be Karski’s most important mission and one of the most important missions in the history of World War II, took place in the Summer of 1942. He was already in the final stages in preparation for his next trip to meet the representatives of the Polish government in exile, and the British officials. Before his trip he would be approached by the representatives of Jewish organizations from the Warsaw Ghetto, were to request that concrete information about the situation of the Jewish population be carried to the Allies in a plea for help. The Jewish leaders who met with Jan believed that no one in the West would listen to him unless could provide a first hand description of what taking place in the ghetto. Karski needed to see the extermination machine in operation, in person. This was beyond the scope of Karski’s duties as an underground emissary, but he agreed to follow this suggestion. 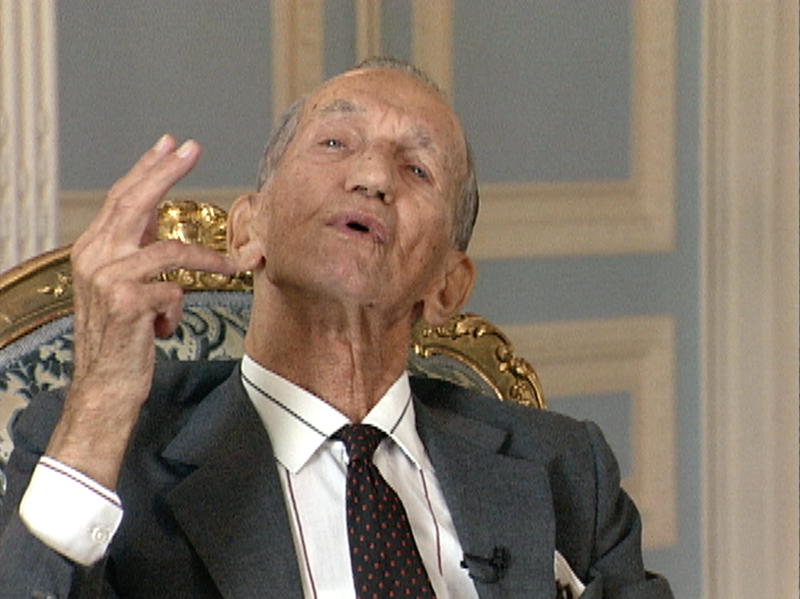 Following the meeting with the Jewish leaders, Karski was smuggled into the Warsaw Ghetto. What he saw there would haunt him for the rest of his life. If the ghetto experience wasn’t enough, Karski was taken to a sorting camp near the death camp of Belzec. There he saw brutality on a mass scale, becoming a witness to genocide. He had to be physically carried out of the camp, where he experienced a nervous breakdown. The photographic memory, which made Karski a brilliant war courier, became his curse, never allowing him to forget the images he would no longer want to remember. 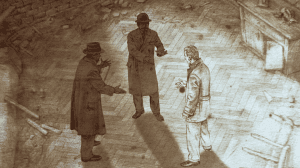 First reports about what Karski saw reached London in the Summer of 1942. A microfilm containing condensed information in English about the persecution of the Jews reached the government. It spoke of Himmler’s order to exterminate half of the Jewish population by the end of 1942 and about one million of those Jews who had already perished. In the Fall of 1942, the Polish Government-in-Exile released Karski’s report to the world press. Many newspapers around the world carried the news, most did not. In the Summer of 1943, Karski decided to make his way to the United States and carry his testimony directly to President Roosevelt. First, a meeting was arranged with Supreme Court justice Felix Frankfurter. After a detailed description of the ghetto and concentration camp, Frankfurter said that he was unable to believe him. The meeting with Roosevelt was a secret one. Karski was brought into his office through a back door. 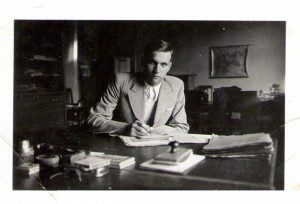 During the meeting, Karski steered the conversation from the general matters towards death camps and treatment of the Jews. He talked about the Nazis’ plan to ruin the Polish state, but –more specifically – about the systematic plan to destroy the biological substance of the Jewish nation, which would cease to exist without allied intervention. Roosevelt was polite but somewhat evasive. Karski could not tell whether he believed him or not. 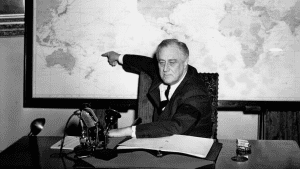 What was clear was that Roosevelt made no promise of action. 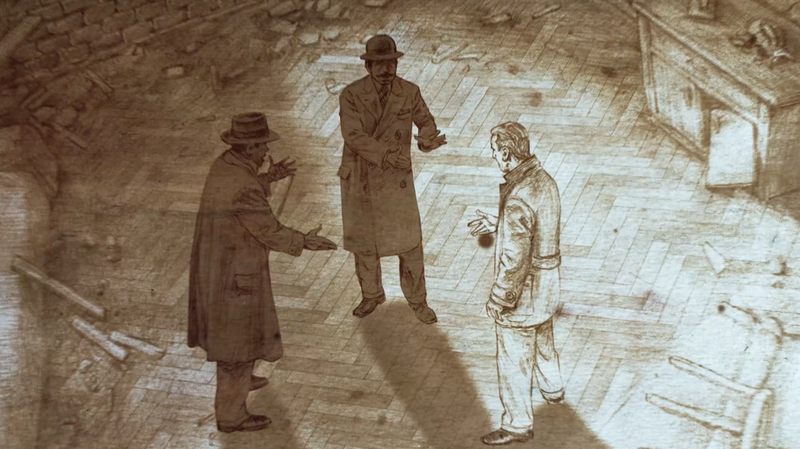 The course of Karski’s mission, including the visits to the Warsaw Ghetto and to the concentration camp, but also his meetings in London and in Washington will be reconstructed by means of advanced animation technologies. This artistic vision combined with authentic archival footage will create a unique film reality, which will bring this compelling story to life. The viewer will be captured by the fiction-like quality of the animated events, while at the same time she or he will be reminded of the authenticity of Jan Karski’s narrative.